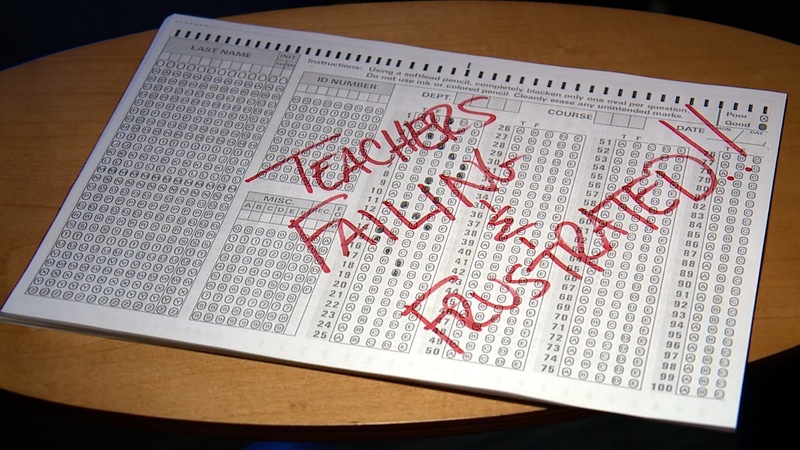 TAMPA, Fla. — Florida teachers struggling to pass the Florida's teacher certification exam (FTCE) may have more fuel to question its fairness. 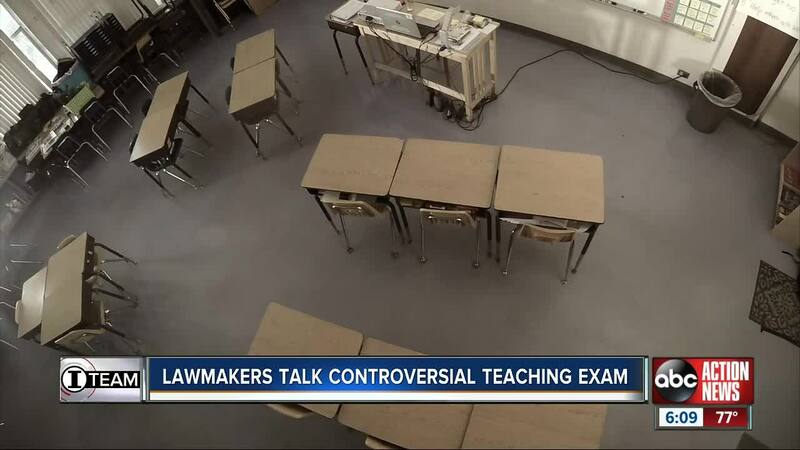 "I think one of the things we have to do is review if you’re going to be teaching Mathematics, in all honesty, does your passage on the English Language Arts portion make sense if you’re never going to teach English/Language arts," Donalds told us from his district office in Naples, Florida. 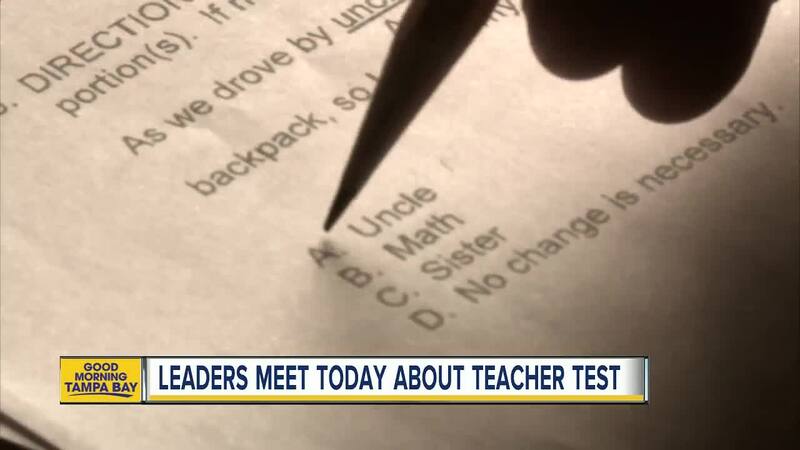 Representative Donalds said he's considering a similar study on Florida's teacher licensing exam. "We’ve actually had discussions about that already." 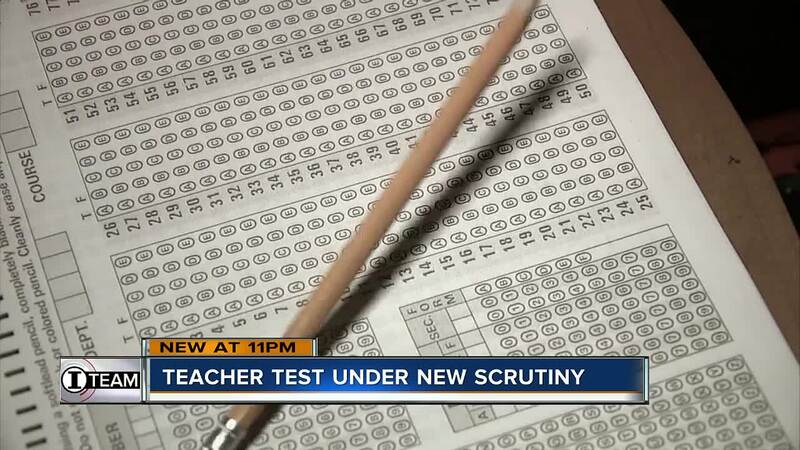 Donalds added the topic of Florida's teacher certification process will be discussed during a committee week on Wednesday, January 23 in Tallahassee.